You can clean the image cache this will entirely refresh the new images for the cleared cache. 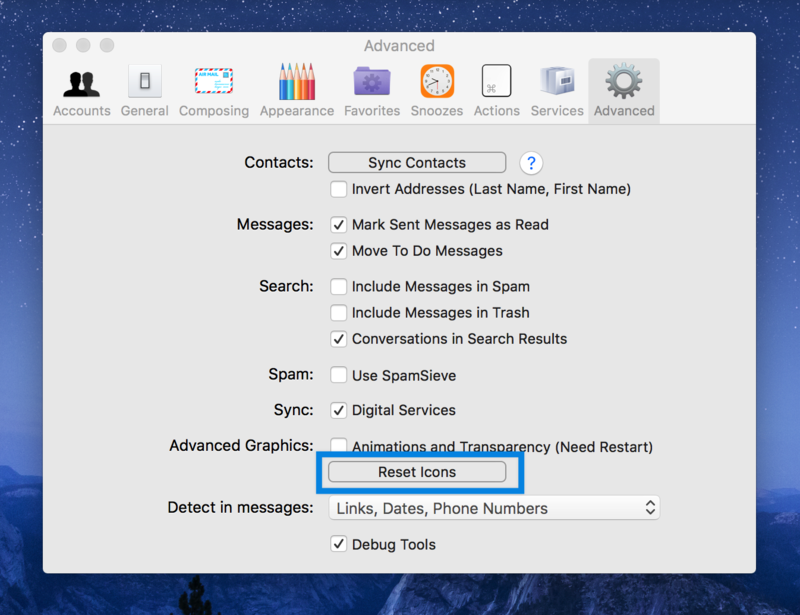 You need to go to Preference > Advanced > Reset Icons. Cleaning the image cache will enable you to fetch new images and remove the old ones that were corrupted during downloading of the message bodies. Therefore this action is performed for all accounts under Airmail database and this will not break or damage any of your messages.